Travelling long distances can be stressful for your horse. But take a few easy steps and you can relax in the knowledge that they are safe and comfortable while you’re on the road. Never decide to take your horse on a journey without first spending some time getting them used to your trailer or horsebox. For a horse, walking up a ramp and into a small space can be frightening, so it will take time and patience to get them used to loading. Stay calm and take it one step at a time. Use travel boots or bandages to protect your horse’s hooves and legs while travelling, making sure your horse is comfortable wearing them. They should also wear a leather head collar and poll guard, as well as tail guards and bandages. However, avoid over-clothing your horse so they don’t overheat during the journey. Just as we like to stretch our legs after a few hours in the car, so do horses. On long journeys pull over every couple of hours to untie your horse so they can lower their head. This also reduces the risk of pneumonia or shipping fever. You should also ensure you travel with extra hay and water for your horse to keep them hydrated, especially in hot weather. Pack warm clothing and cooler rugs in winter to keep away the chill. Leave extra time for your journey so you can take it slowly. Braking harshly and taking corners too quickly can cause your horse to lose balance, making their journey uncomfortable and stressful. Whether your own a horse trailer or horsebox, you want to make sure it’s clean. A dusty horsebox or trailer can make it more difficult for your horse to breath. Ensure bedding and hay is replaced regularly and the vehicle is aired and cleaned out. Ensure you have the right specialist Horsebox or Trailer Insurance, so in the event of an accident you and your horse are adequately covered. It’s also a good idea to take out emergency rescue cover that includes horses, so if you break down, you know your horse will be taken care of. 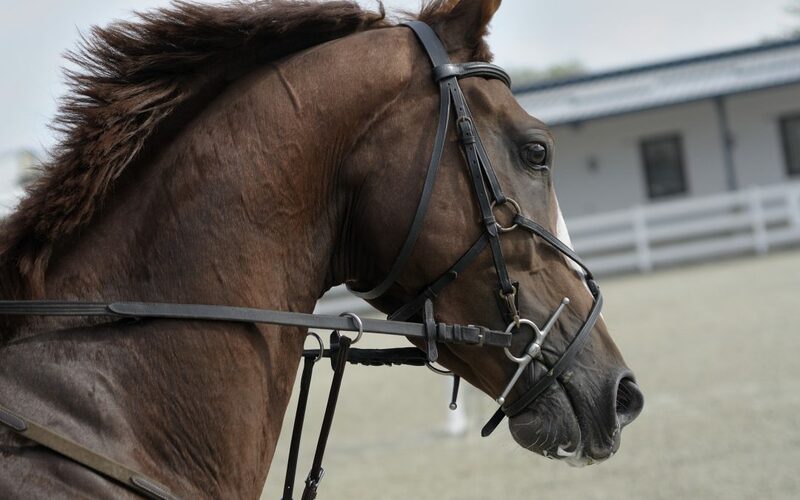 To get multiple quotes from a panel of specialist Horse Trailer or Horsebox Insurance providers, that are tailored to suit you and your individual circumstances, click the button below.